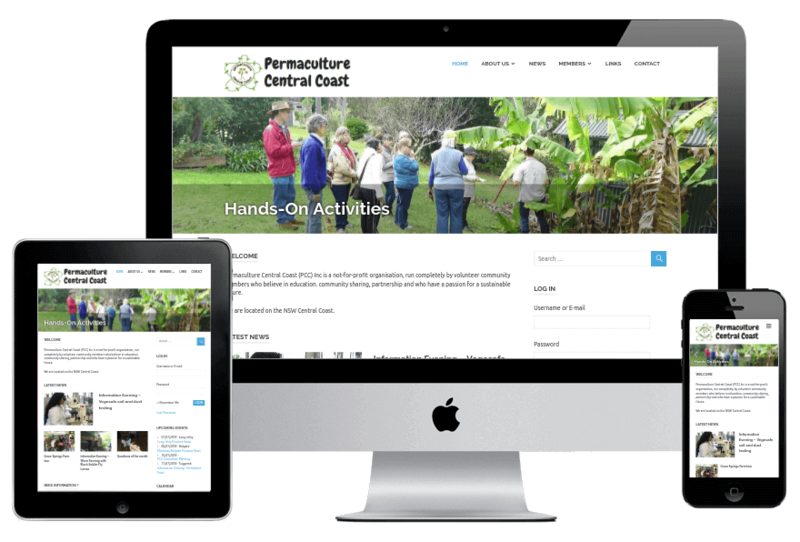 This local Central Coast farmer needed an online store on a very short timeframe before an important conference. 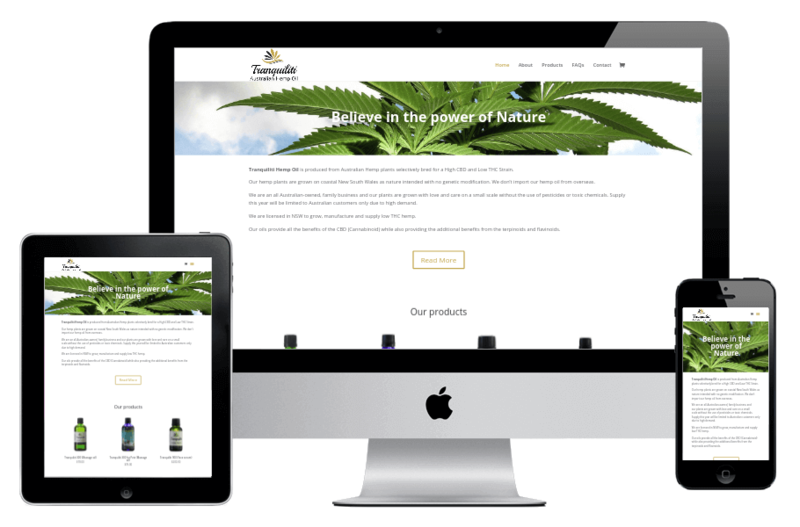 We delivered the first version within a fortnight using the free WooCommerce core plugin. The SLCC is an long-term online course with 19 modules that covers many aspects of Sustainable Living. 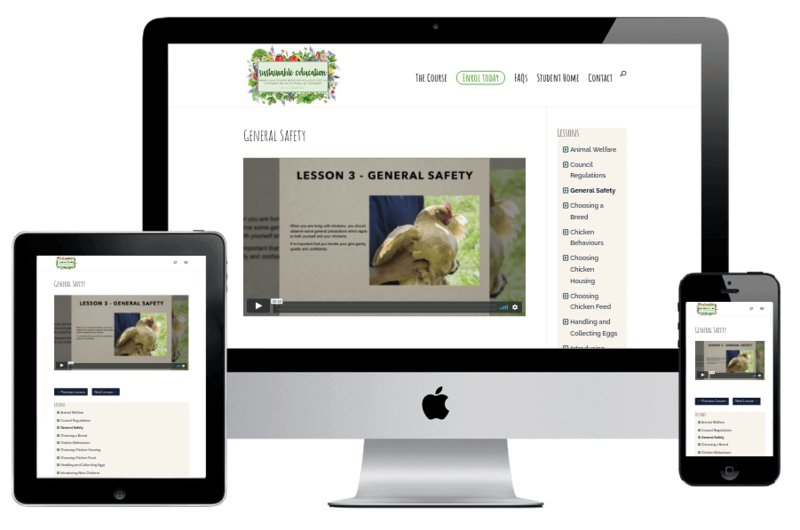 Modules contains video lessons, quiz assessments and a practical assessment. Membership allows access to students-only resources. Recurring payments or one-off payment. 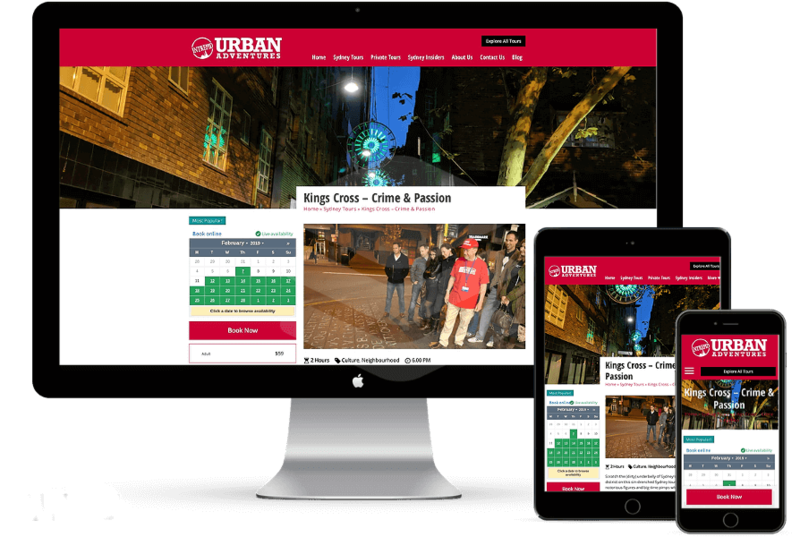 We’ve improved this website that was originally built by the Fareharbor design team. Tickets and gift cards are sold through the powerful Fareharbor booking system. We provide free IT services to this non-profit organisation, as part of our Return to Surplus ethics. This website is a powerful tool to manage members and activities. 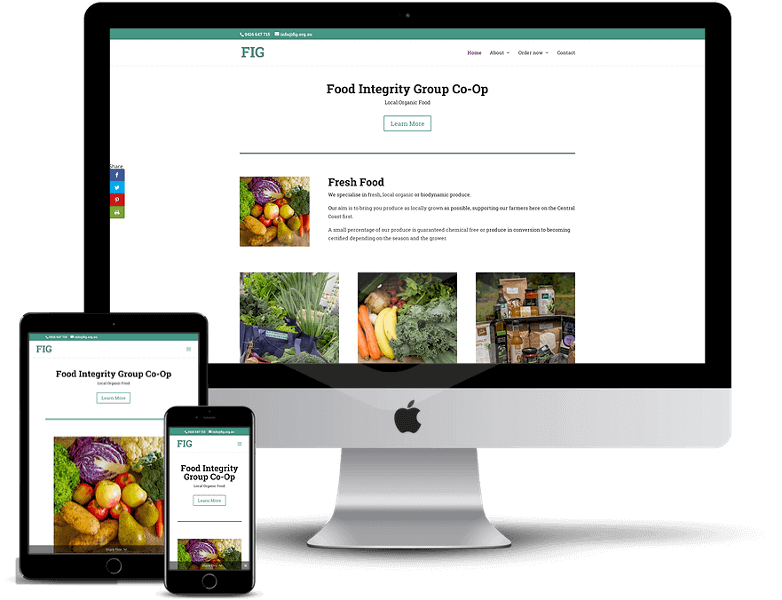 The Food Integrity Group Co-Op sells local organic food to its members. We also provide free IT services to this non-profit Co-Op. Integrate with a Point-Of Sale register. We don’t want to brag too much about our work. If you want to see more, please let us know.